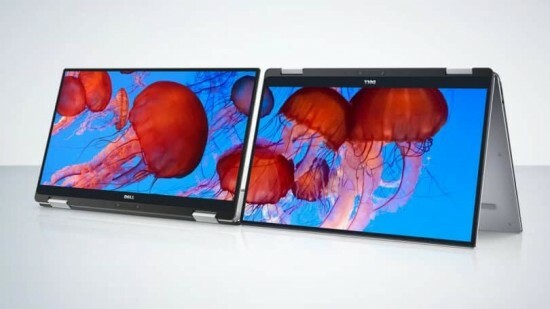 Dell is going to introduce its new device with some new impetus and new XPS 13 2-in-1 is based on the successful XPS 13 with the best Windows laptop and it used same edge to edge design language with the InfinityEdge display. This laptop has 13.3 inch screen with FHD or QHD resolution. The new addition of the laptop is included with new steel hinges and it allows the laptop and tent modes. The laptop has carbon fiber and machines aluminum chassis and it gives the touchscreen option by default and it weighs only 1.2 kg. the users have the liberty to choose the 7th generation Kaby Lake 3.2 GHz i5-7Y54 or 3.6 GHz i7-7Y75 processor and has 16 GB of LPDDR3 RAM, 1 TB SSD and Intel HD Graphics. The laptop has the connectivity o 1 USB 3.0 Port, one USB Type-C Thunderbolt, MicroSD card slot and Display port. 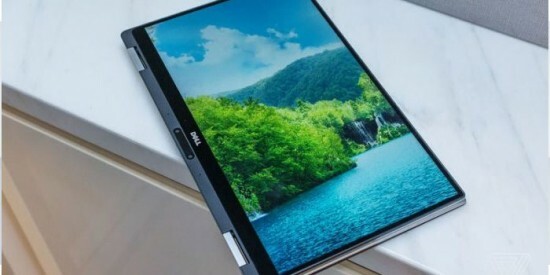 The users can get two 4K displays at one from laptop and Dell is providing the USB Type-C to Type A dongle for the older peripherals. 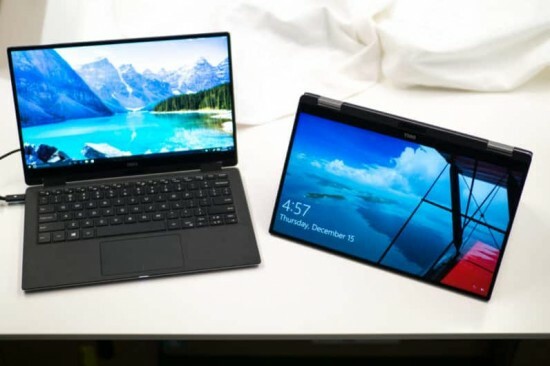 It is reported that the battery time of the laptop is 15 hours and XPS 13 2-in-1 is providing in the market with Intel’s 3D RealTime cameras and it is also added with Windows Hello-support. This design is fanless and the temperature sensors are providing so when the laptop gets too hot and it throttles the CPU load. The laptop is added with $999 for the base model and it is $200 more for base XPS 13. You will find the additional cost of the laptop and you are looking for the device that doubles up the tablet.